Last October, Square Enix opened a Square Enix Cafe in Tokyo’s Akihabara. Last October, Square Enix opened a Square Enix Cafe in Tokyo’s Akihabara. 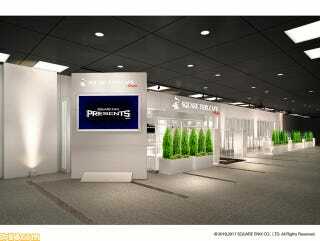 According to Famitsu, it’s opening another one this October in Osaka’s Umeda. The cafe has its grand opening on October 14.